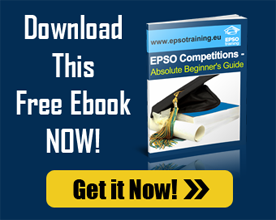 The most common EPSO Financial profiles announced in EU Competitions are the Financial Manager, Financial/Accounting Assistant ones. Their duties, responsibilities and suggested qualifications are expressed below. Contract staff may be employed to carry out some finance tasks. Recruitment may vary for contract staff. Contract staff may be employed to carry out some finance or accounting tasks. Good command over at least two European languages, of which one must be English, French or German. Post-secondary education in finance or accounting with minimum three years’ relevant experience in the field or secondary education and minimum three years of relevant experience in finance or accounting. The requirements for contract staff may vary.